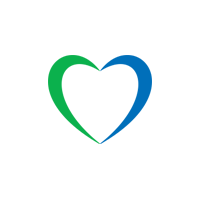 Here at Lycamobile we have regular special offers, helping you call the world for less. This month it’s your opportunity to say “Hey” to all your friends in the USA. Because for a limited time only with every top-up we’re offering you free calls to fellow Lycamobile users in the USA. 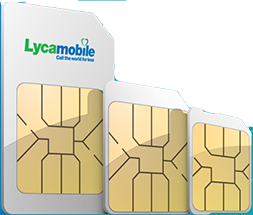 Customers must top-up to qualify for the promotion and will receive free Lycamobile to Lycamobile calls to any Lycamobile for the calendar month in which top-up was done. Customers must maintain a minimum balance of 10 kr. Offer is valid for personal use only. After the expiry of free calls, the customer must top-up again to continue the free calls otherwise the customer will be charged at the standard tariff. International calls are billed per minute. 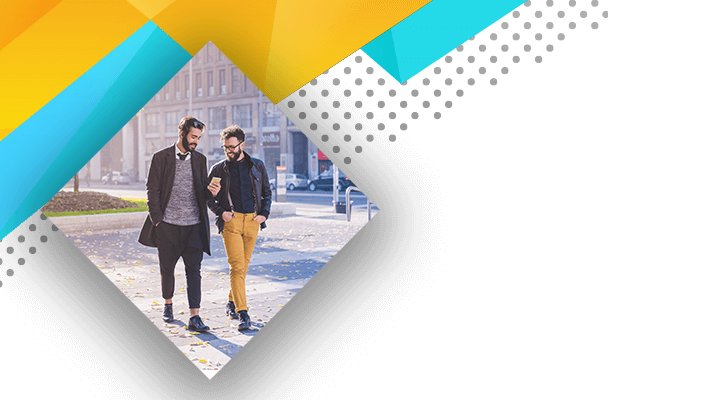 This promotion is only available to Lycamobile Denmark customers and is not applicable to roaming calls.